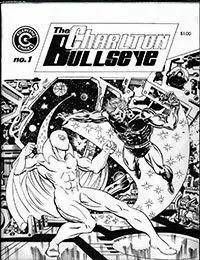 The Charlton Bullseye was a magazine dedicated to the comics put out by Charlton. Published and edited by Bob Layton, it featured works from many future comics superstars, including Roger Stern and John Byrne. This first issue is the debut of Byrnes Rog 2000.